Home, Sweet, Home! 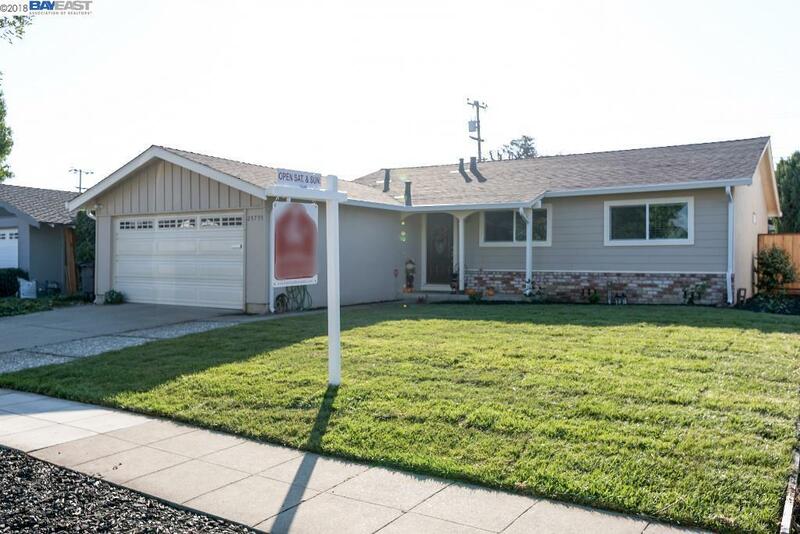 Darling 3 bedroom in Hayward's popular "Southgate" community is in "Move Right In" condition! Beautiful hardwood flooring throughout! Updated kitchen w/Stainless Steel Appliances! Updated bathrooms! Large park-like rear yard w/covered patio! Brand new sod w/sprinklers in front! Brand new furnace installed 2017! New comp shingle roof installed in August of 2018! Dual pane windows! Great commuter location just minutes from I-880/92, shopping mall, Chabot College & more!